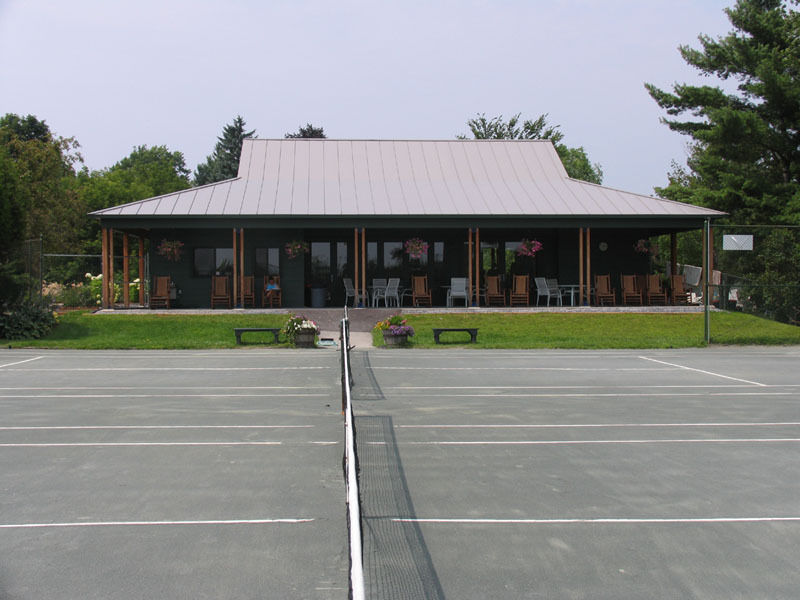 Burlington Tennis Club is the quintessential family summer club experience. 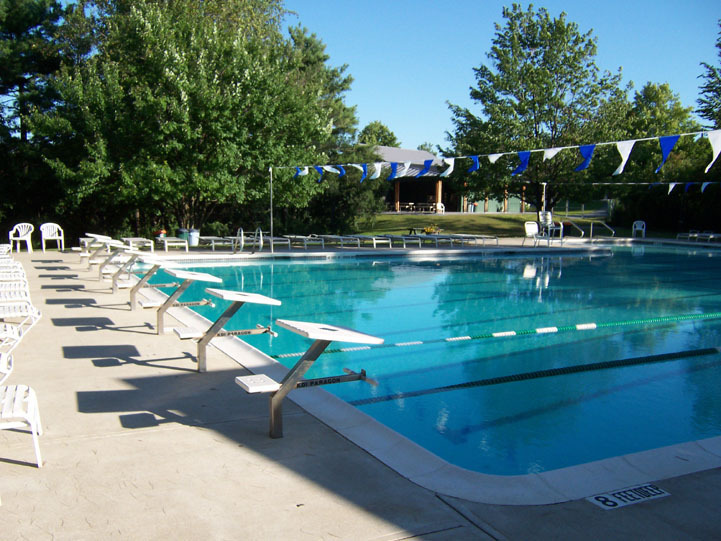 We are a member owned not-for-profit swim and tennis club hidden in South Burlington right next to the UVM athletic facilities. Our season typically runs from mid-May to October (weather permitting). We offer award winning swim and tennis programs, a relaxed atmosphere, and a location often described as “an oasis.” We don’t just want you to join, we want you to belong! Our facilities include a 8-lane, 25-yard HEATED pool and 8 beautiful clay tennis courts. We feature a state championship swim team from June to August, tennis lessons and competitive play for children 4-18, and numerous adult tennis programs.